After a short sleep, Holden, lonely and in need of personal connection, telephones Sally Hayes, and they agree to meet that afternoon to attend a play. Holden leaves the hotel, checks his luggage at Grand Central Station and has a late breakfast. He meets two nuns, one an English teacher, with whom he discusses Romeo and Juliet. Holden shops for a special record, “Little Shirley Beans,” for his 10-year-old sister Phoebe. The play he sees with Sally features Broadway stars Alfred Lunt and Lynn Fontanne. Afterward Holden and Sally go skating at Rockefeller Center, where Holden impulsively invites Sally to run away with him to the wilderness, however She declines, acts uninterested, so Holden Gets Angry but apologises immediately afterwards however Sally storms off. After that, Holden sees the Christmas show at Radio City Music Hall, endures a film, and gets very drunk. Holden recalls the Museum of Natural History, which he often visited as a child. He visits his younger sister Phoebe with whom Holden shares a selfless fantasy he has been thinking about (based on Robert Burns’ Comin’ Through the Rye): he pictures himself as the sole guardian of thousands of children playing an unspecified ‘game’ in a huge rye field on the edge of a cliff. His job is to catch the children if, in their abandon, they come close to falling off the brink; to be, in effect, the “catcher in the rye”. Because of this misinterpretation, Holden believes that to be the “catcher in the rye” means to save children from losing their innocence. Holden then visits his former and much-admired English teacher, Mr. Antolini, who offers advice and a place to sleep for the night. Mr. Antolini, quoting psychologist Wilhelm Stekel, advises Holden that wishing to die for a noble cause is the mark of the immature man, while it is the mark of the mature man to aspire to live humbly for one. This is at odds with Holden’s ideas of becoming a “catcher in the rye”. However Holden also gets very uncomfortable and embarrassed with the way Mr Antolini treats him. Confused and uncertain, he leaves and then makes the decision to go west and live as a deaf-mute and When he explains this plan to Phoebe she decides to go with him…. Thanks to the novel’s main themes of teenage angst and alienation, the novel’s protagonist Holden Caulfield has become an icon for teenage rebellion, issues of identity, belonging, loss, connection, and alienation. 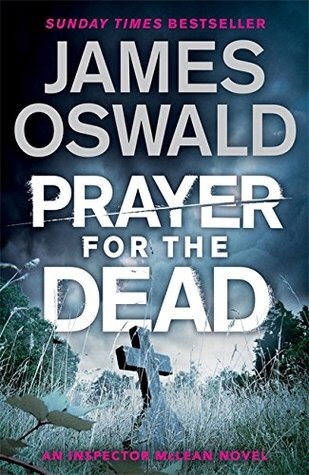 I would like to read Prayer for the Dead by James Oswald. This is The fifth gripping and absorbing detective mystery starring Inspector Tony McLean. It starts with the search for a missing journalist named Ben Stevenson whom McLean knew personally, who hasn’t been seen for some time. The search is eventually called off after a body is found under strange circumstances in a cave called Gilmerton Cove deep underneath Edinburgh, which is only accessible through a labyrinthine network of underground tunnels. The victim seems to have undergone some sort of macabre ritual of purification and the crime scene perplexes the police as there is a lack of trace evidence. So Inspector McClean is asked a journalist Journalist named Jo Dalgliesh to help her in finding out what happened to Ben. Some users said the pop-up had frozen activity on their browser. Yhey are given one of a series of numbers to dial – including 0800 279 6211, 0800 652 4895 and 0800 310 1061 in the UK.Users of the Apple support forum said that on dialling the numbers, they were told that a third party app was stealing their data, and demanded credit card details in order to fix it. In two such numbers a representative answered the phone as “iOS security” and claimed to be “a security provider for Apple”. The operator repeatedly asked for the iPad’s serial number and said there would be a charge to fix the problem. When asked for more details about the business such as an address and website, the operator twice cancelled the call. The scam was first reported in the US in November last year but is still being used and has spread to the United Kingdom. Apple has directed users to a support page that explains how to fix it. Here’s how to prevent the pop ups. 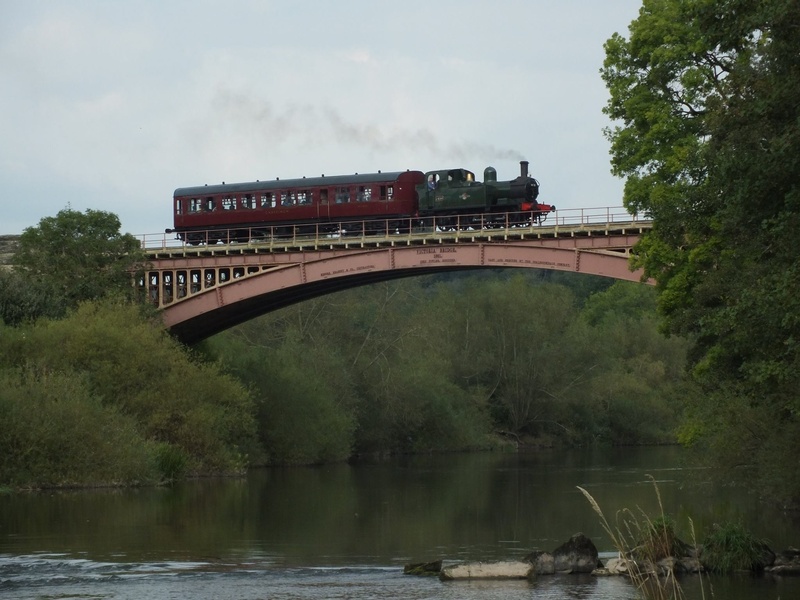 Fowler established a busy practice, working on many railway schemes across the country. 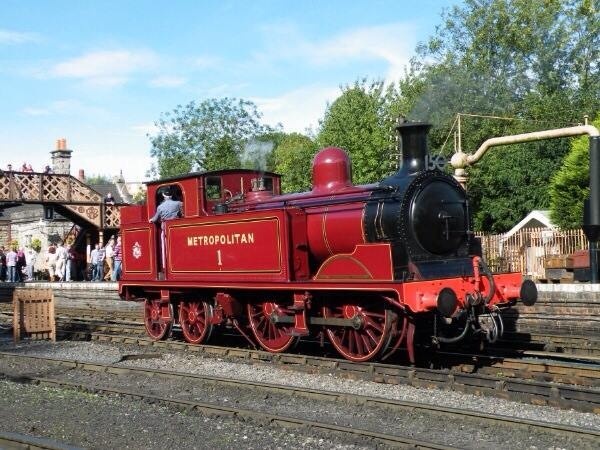 He became chief engineer for the Manchester, Sheffield and Lincolnshire Railway and was engineer of the East Lincolnshire Railway, the Oxford, Worcester and Wolverhampton Railway and the Severn Valley Railway. . Other railways that Fowler consulted for were the London Tilbury and Southend Railway, the Great Northern Railway, the Highland Railway and the Cheshire Lines Railway. Following the death of Isambard Kingdom Brunel in 1859, Fowler was retained by the Great Western Railway. His various appointments involved him in the design of Victoria station in London, Sheffield Victoria station, St Enoch station in Glasgow, Liverpool Central station and Manchester Central station.The latter station’s 210-foot (64 m) wide train shed roof was the second widest unsupported iron arch in Britain after the roof of St Pancras railway station. 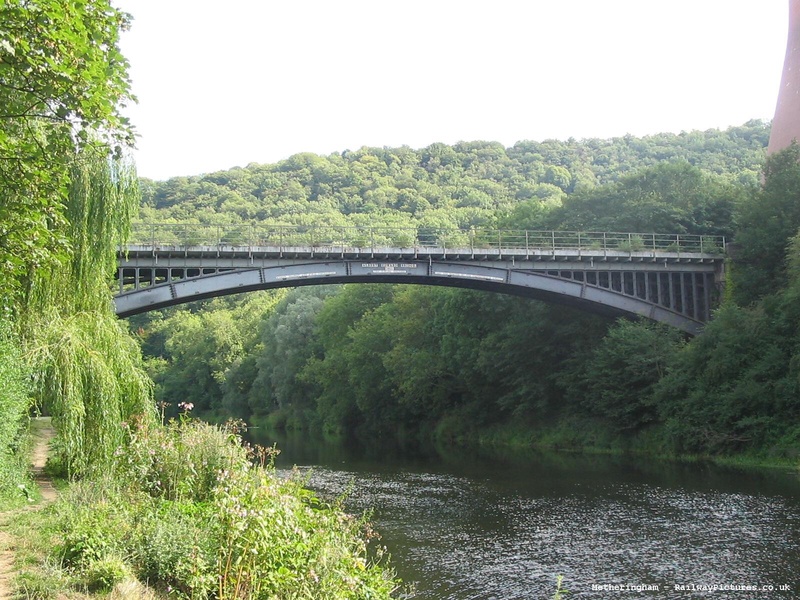 Fowler’s consulting work extended beyond Britain including railway and engineering projects in Algeria, Australia, Belgium, Egypt, France, Germany, Portugal and the United States. He travelled to Egypt for the first time in 1869 and worked on a number of, mostly unrealised, schemes for the Khedive, including a railway to Khartoum in Sudan which was planned in 1875 but not completed until after his death.